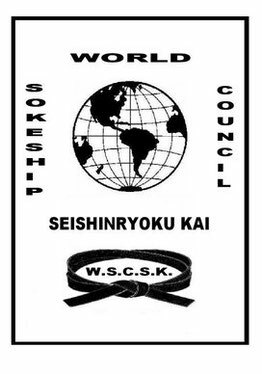 WORLD SOKESHIP COUNCIL SEISHINRYOKU KAI - ioskdkja's JimdoPage! The W.S.C.S.K. is a non-profit, Martial Arts Organization with the primary purpose of uniting Martial Artists of all systems and styles. DISCLAIMER REGARDING MEMBERSHIP:There is no fee and titles are awarded only to those who worth it.